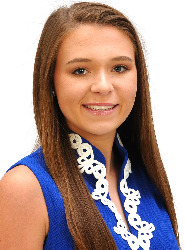 The Distinguished Young Woman of Wilcox County for 2019 is Anna Stoudenmire, from Camden. 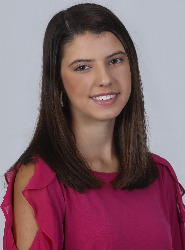 The Distinguished Young Woman of Talladega County for 2019 is Elizabeth Dickson, from Sylacauga. Over 800 volunteer hours dedicated to teaching youth in dance and fitness. • Volunteered with over twenty community organizations. 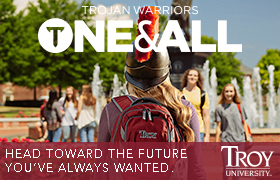 • Founder of "Mentoring Matters." • Helped fundraise over $7,000 for the March of Dimes Foundation in the past year. • Hosted multiple fundraisers for Children's Miracle Network Hospitals. 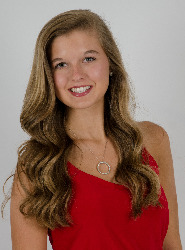 The Distinguished Young Woman of Pickens County for 2019 is Isabella Dee, from Aliceville. 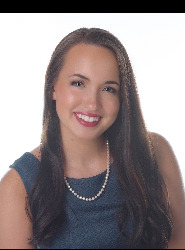 The Distinguished Young Woman of Blount County for 2019 is Katelyn Calverley, from Oneonta. 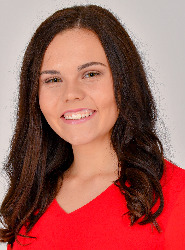 The Distinguished Young Woman of Etowah County for 2019 is Kennedy Carter, from Rainbow City . 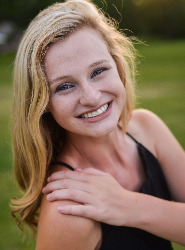 The Distinguished Young Woman of Pike County for 2019 is Lydia Harrison, from Troy. 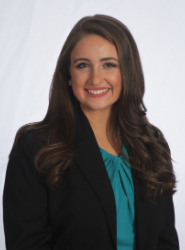 The Distinguished Young Woman of Tallapoosa County for 2019 is Lauren Watts, from Alexander City. Each summer I volunteer at Children's Harbor Camp as a counselor. • I have volunteered at the Lake Martin Area United Way many times. • I have volunteered at the Salvation Army in Alexander City. • I have volunteered to cheer at pep rallies at Bill Nichols State Veterans Home. 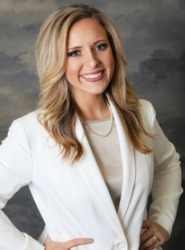 The Distinguished Young Woman of Lamar County for 2019 is Morgan Trull, from VERNON. 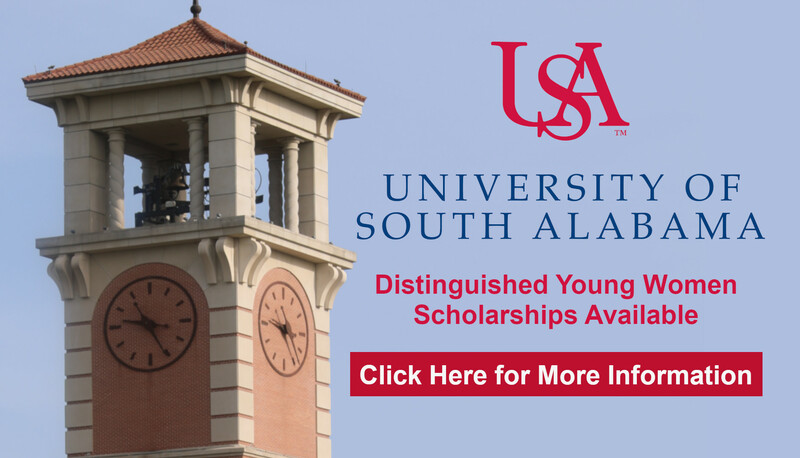 The Distinguished Young Woman of Marengo County for 2019 is Sue Ellen Broussard, from Faunsdale.